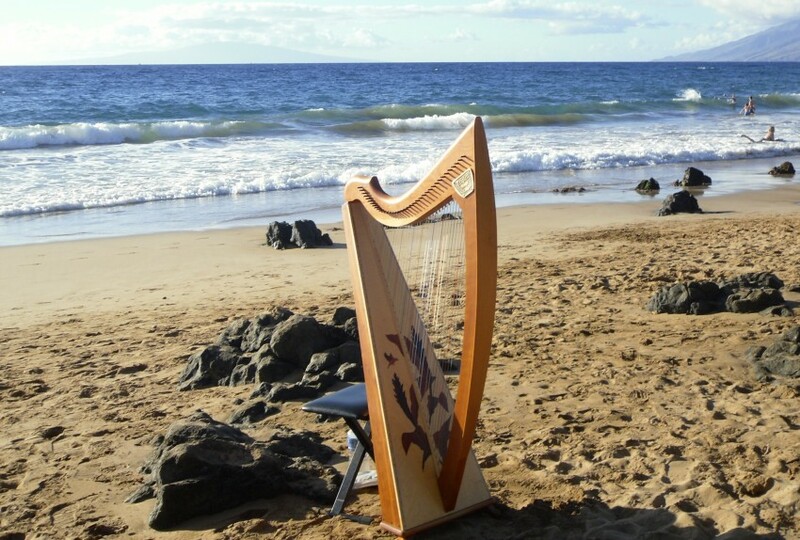 Lisa Porter is a phenomenal professional singer who accompanies herself on harp, guitar or ukulele. 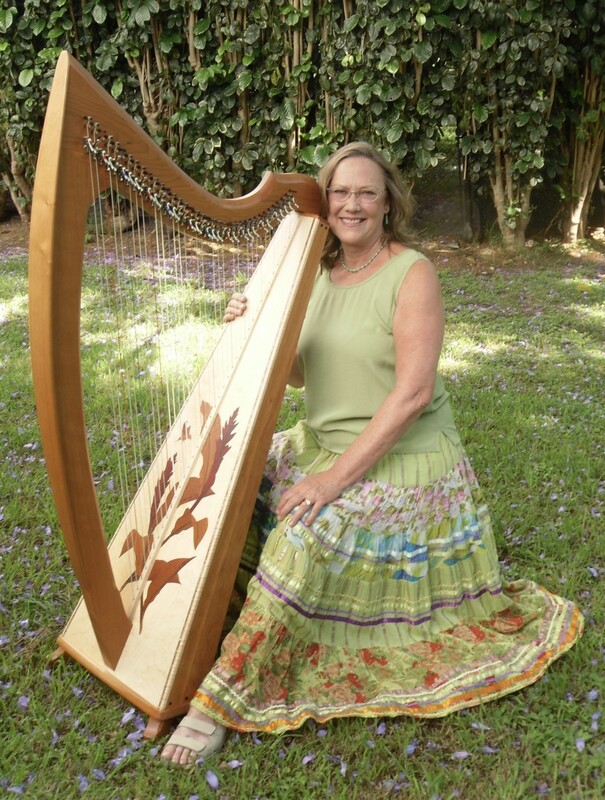 She excels at both classical music and popular music, and loves to learn new songs for her clients. 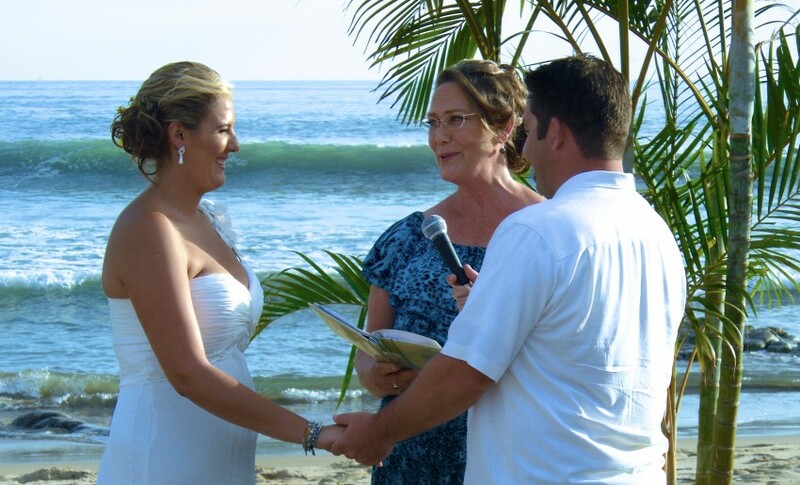 She is also an amazing minister, with a warm and relaxed style will surround you with Aloha. 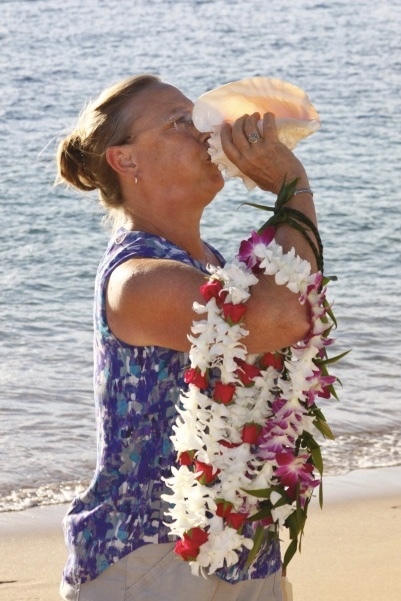 She chants in Hawaiian and blows a mean conch. Always happy to include personal touches in her ceremonies. 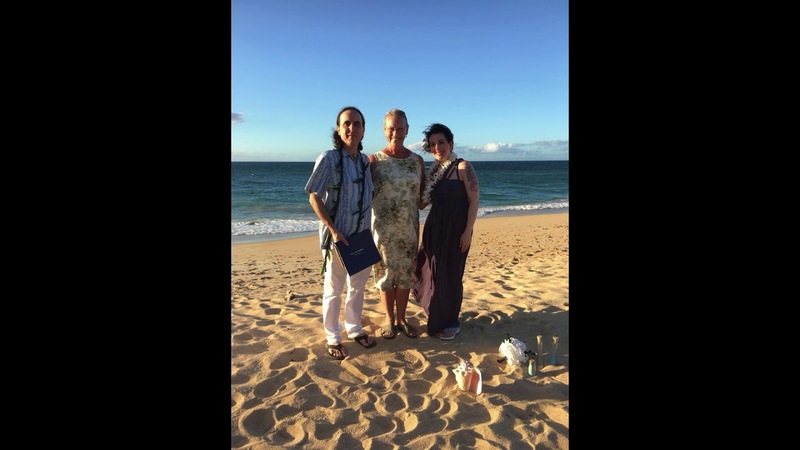 She can help you with beach permits and simple wedding arrangements like lei and bouquets.